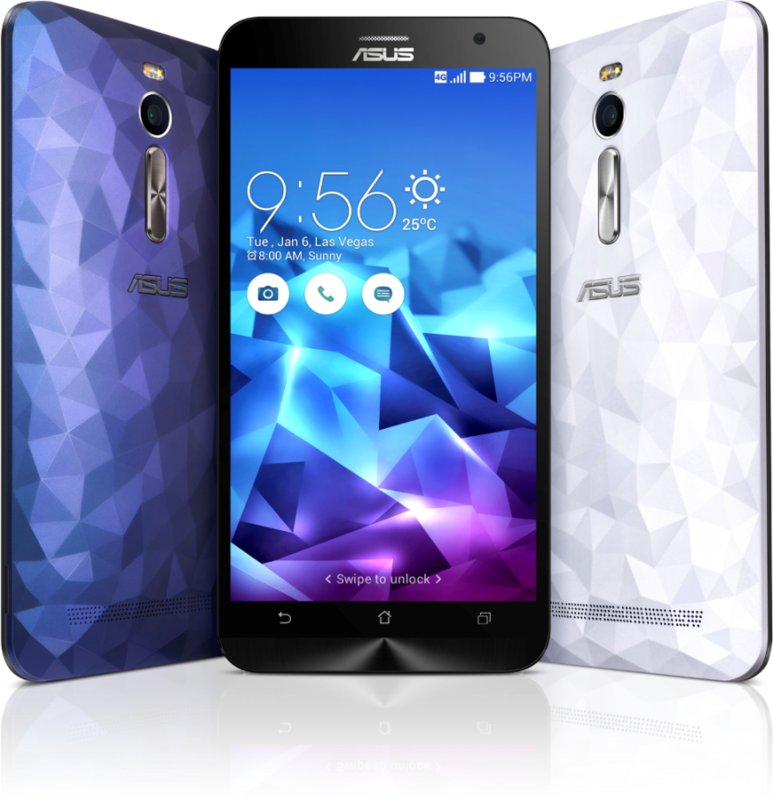 Asus announced the launch of another variant of Asus ZenFone 2 Deluxe named, Asus ZenFone 2 Deluxe Special Edition. The Smartphone was introduced in an event at Sao Paulo, Brazil. It was firstly reported by Asus Fanaticos that the new variant would have some special features such as enormous 256 GB internal storage, while at present time the original information gives no hints about the availability and price of Asus ZenFone 2 Deluxe Special Edition with the 256 GB internal storage. To recapitulate the Asus ZenFone 2 Deluxe, which had come with 4GB of RAM, a 2.3GHz quad-core Intel Atom Z3580 SoC, 13-megapixel rear and a 5-megapixel front camera with a 3000mAh battery. It supports a 5.50-inch full-HD display with 72 percent screen-to-body ratio. It is a dual-SIM phone with dual-standby 4G/ LTE and it runs on Android 5.0 Lollipop. Asus commenced the ZenFone 2 Deluxe earlier this month having the 64GB internal storage variant priced at Rs. 22,999, and its 128GB variant priced at Rs. 29,999. At the same occasion, Asus also revealed the Zenfone Selfie, which have 16GB inbuilt storage and 2GB RAM and priced at Rs. 15,999, and the 32GB variant, which have 3GB RAM is priced at Rs. 17,999.